unmatched durability, lasting 2 to 3 times longer. Chances are good that a metal roof will be the last roof you ever install on your home. roofing material such as asphalt shingle, clay tile, cedar shake or slate. However, metal lasts at least 2 to 3 times longer. can help to lower energy bills. 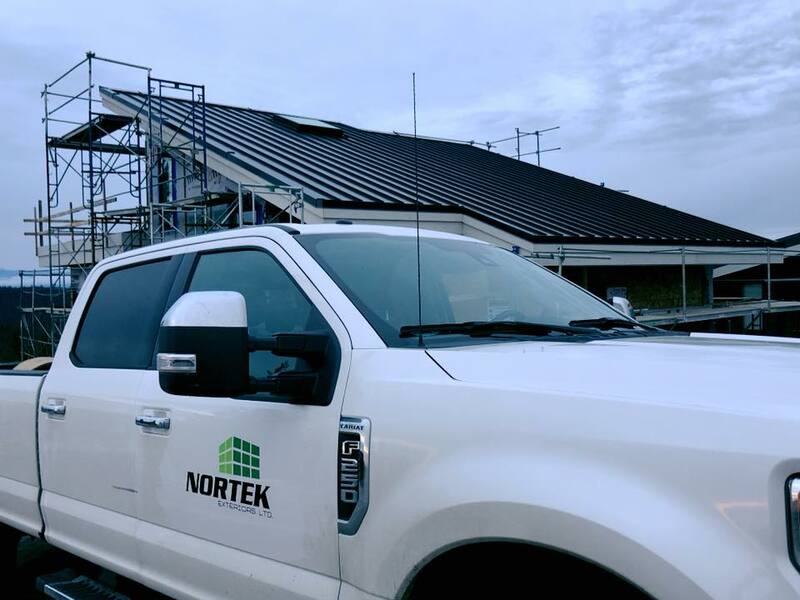 Most metal roofing comes with a true 30 to 50 year manufacturer warranty, plus a workmanship warranty from the installer. Talk to our estimators to learn more about the metal roofing warranties that are available.